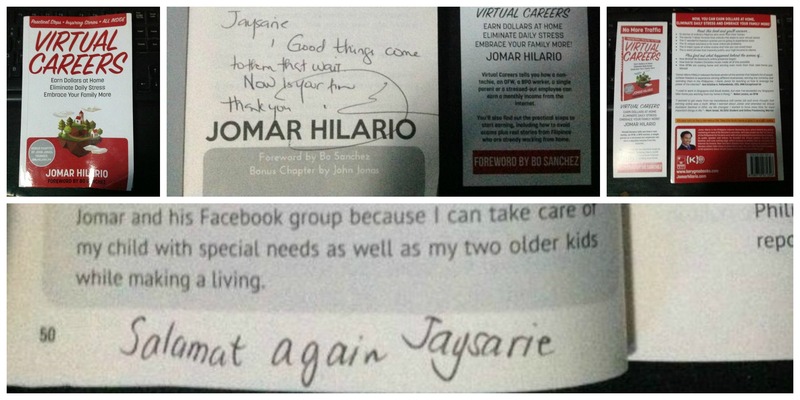 Thank you so much Sir Jomar Hilario for my signed complimentary copy of your book, “Virtual Careers”. 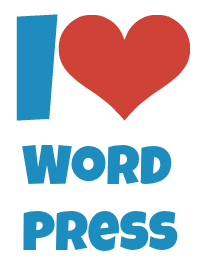 Thank you for introducing me to the world of work from home as a Virtual Professional and instilling in me the right mindset and passion for learning new skills. Congratulations and continue to help our fellow Filipinos embrace their family more while earning dollars or any currency at home. God bless. Friends, I started my Virtual Professional journey through the link below. I am sharing this to you for I’m forever grateful and my act of paying it forward. I am still a work in progress in my virtual career journey but what’s important is I have started it and not giving up. 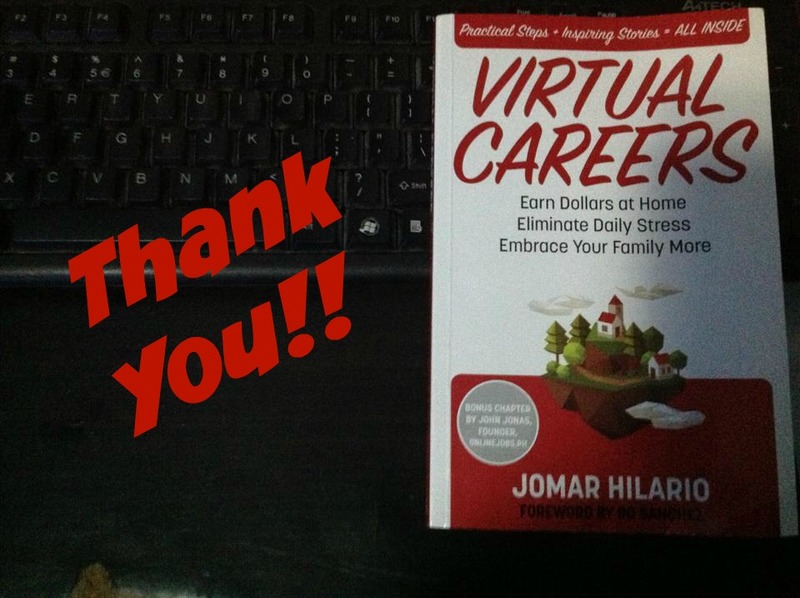 The book, “Virtual Careers” by Sir Jomar Hilario and Foreword by Bo Sanchez, is a wonderful gift idea this coming Christmas for yourself, your loved ones and friends who want to start right on how to earn any currency working from home. NOTE: This is not a fast money scheme. You also have to do your part to be able to achieve your goals of earning online. Posted on October 22, 2015, in Filipino VA, How To Earn Money Online, Jomar Hilario, Virtual Assistant, Work From Home and tagged Jomar Hilario, virtual careers. Bookmark the permalink. Leave a comment.